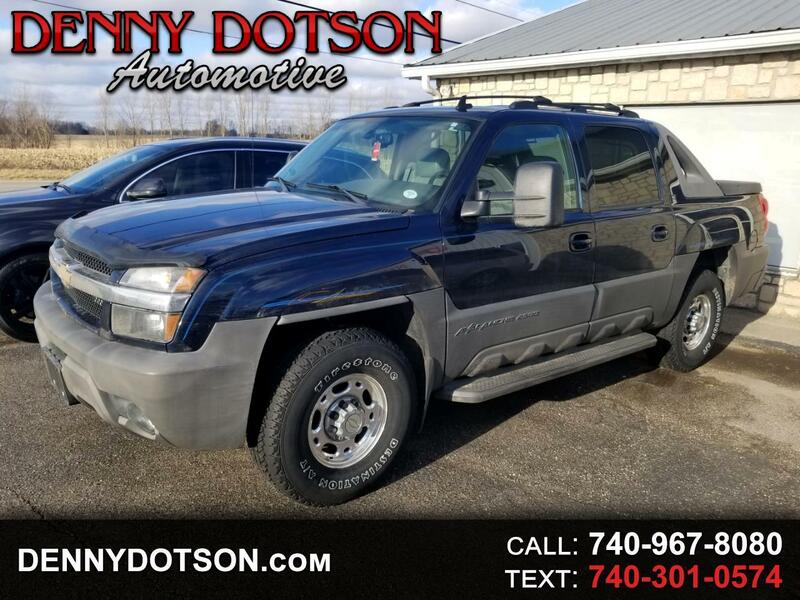 Used 2006 Chevrolet Avalanche 2500 5dr Crew Cab 130" WB 4WD LT for Sale in Johnstown OH 43031 Denny Dotson Automotive Inc. Very hard to find 2006 Chevrolet Avalanche 2500 Crew Cab 4X4 with the 8100 Vortech engine. Fresh trade from a long time customer of ours. Only a handful of nice ones around like this one.